Teachers can use these holiday reading bulletin board ideas to list the titles and authors of books related to the different holidays. The actual titles chosen will depend on the grade level you are teaching. What is included here are simply generic ideas you can use in the classroom – regardless of the age of the students that you teach. Welcome to the pumpkin patch! Cover your bulletin board first with blue chart paper on the top to represent the sky and brown or green paper on the bottom to represent the ground. Using orange construction paper, cut a number of large circles or pumpkin shapes. 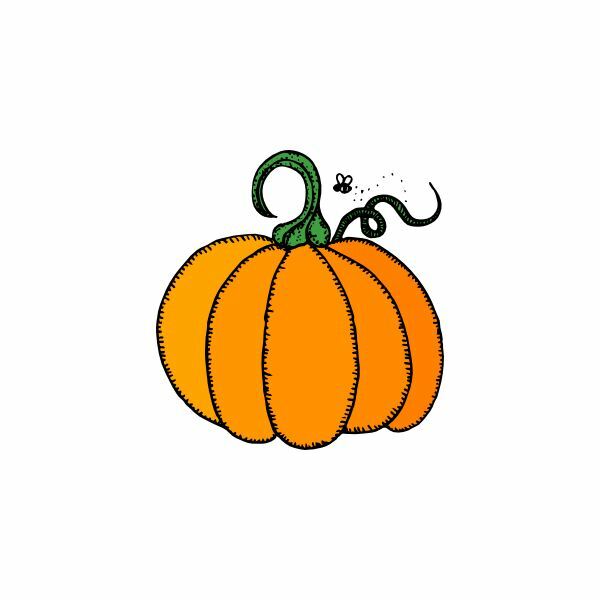 If you like, you can top each pumpkin off with a green stem. These will be used to list book ideas. Write the titles of Halloween or fall-related books, one title per orange shape. Remember to include the author's name, as well. If you have a classroom of older students, you may want to use vampires as part of your holiday reading bulletin board ideas. Simply cover your bulletin board with black paper. Cut a giant moon out of yellow chart paper – so big that it covers 3/4 of the board. Use large bat templates to cut the shapes from black construction paper. Use white crayon, paint or even chalk to write the names of age-appropriate books with their authors. For this holiday, you will use brown construction paper to create the body of a giant turkey. Cover the entire bulletin board. Next, use orange chart paper to cut a large beak, and two giant turkey legs. The beak will go in the center of the bulletin board, and the legs will hang down – just below it. Use green construction paper to cut two large eyes. These will be placed just above the beak. Next, you will use a multitude of colors to create large turkey feathers. The book titles and their corresponding authors will be written on each of the colored feathers. Arrange the feathers along the top of the bulletin board, with a slight arc at each side. written on the ornaments of a Christmas tree. A large menorah could have Hanukkah-related book titles written on each candle. 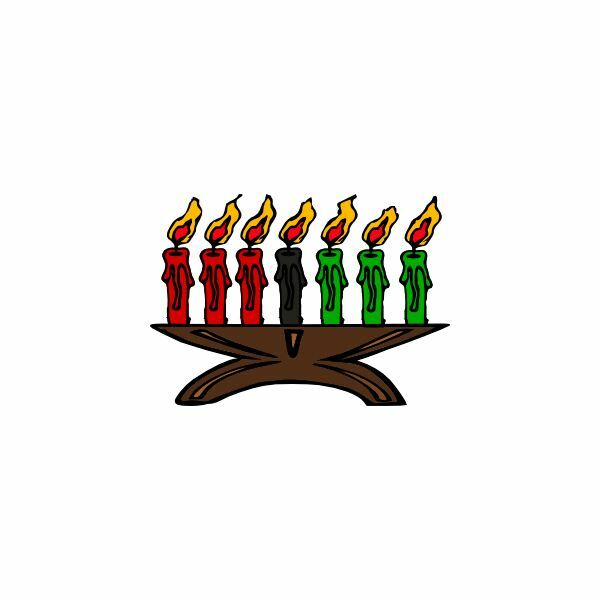 Similarly, books about Kwanzaa can be written on the candles of a Kanara. Finally, a large snowman could have snowflakes falling around it, with the titles and authors of various books related to winter written on the flakes. Show your students that books are a sweet treat with a candy box filled with titles. Start with a background in pink chart paper. Next, add a large red heart cut from chart paper. Attach that to the center of the bulletin board. Behind the heart, add white doilies peeking out all around the edge. Cut large squares, hearts and ovals from brown pieces of paper. These will be the chocolate candies. Add a pink paper "center" to the candy. This is where you will write the titles and authors of the Valentine's Day, Ground Hog's Day, George Washington's birthday, Black History Month and other February holidays. 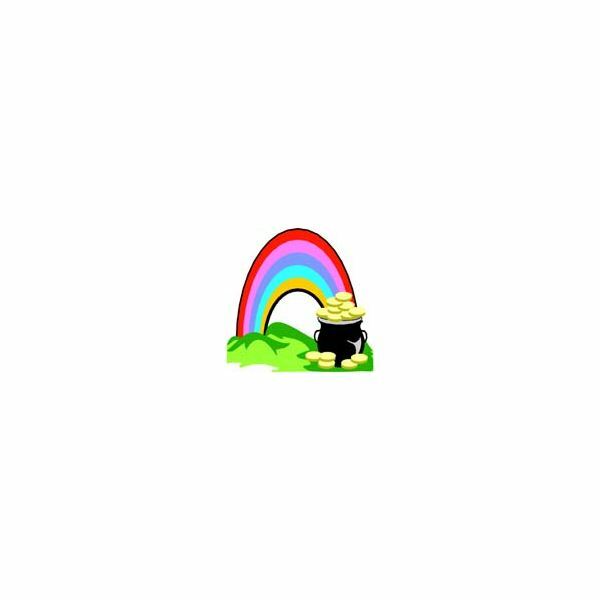 For St. Patrick's Day, decorate your bulletin board with a large rainbow. At the base of the rainbow, create a large black pot. Use yellow paper circles to represent the pieces of gold spilling out and over the pot. Write the book titles and authors on these pieces of gold. Add green paper for grass, if you like, and have additional coins with book titles spread out on the grass. basket with a handle. 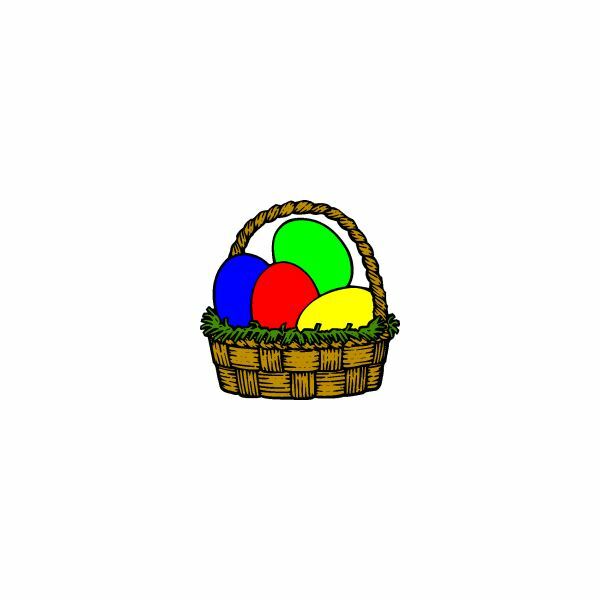 Add large, colorful eggs with the titles of Easter books printed on each one. Fill the spaces in between with fake Easter grass or green paper cut to look like grass. Your school librarian is your best resource for age-appropriate titles to include with these holiday reading bulletin board ideas. Spend time planning together. You may even wish to ask if he or she would be willing to pull the books and place them on a special check-out shelf in the library if they will not be available in your classroom. The easier the books are to access, the more likely your students are to choose them.